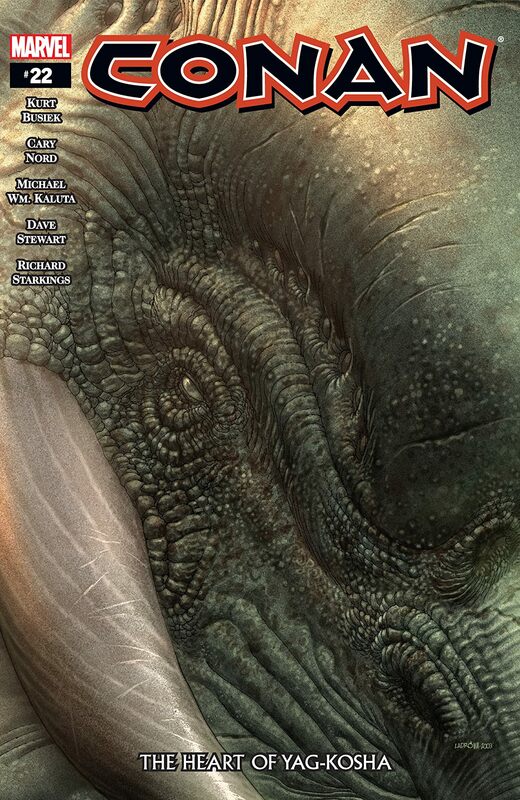 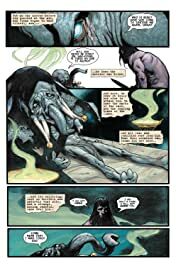 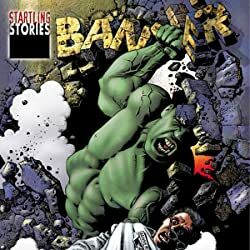 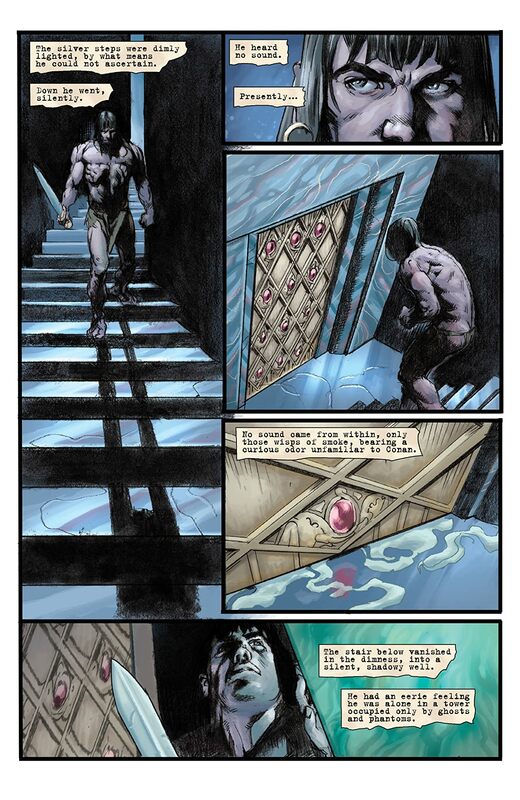 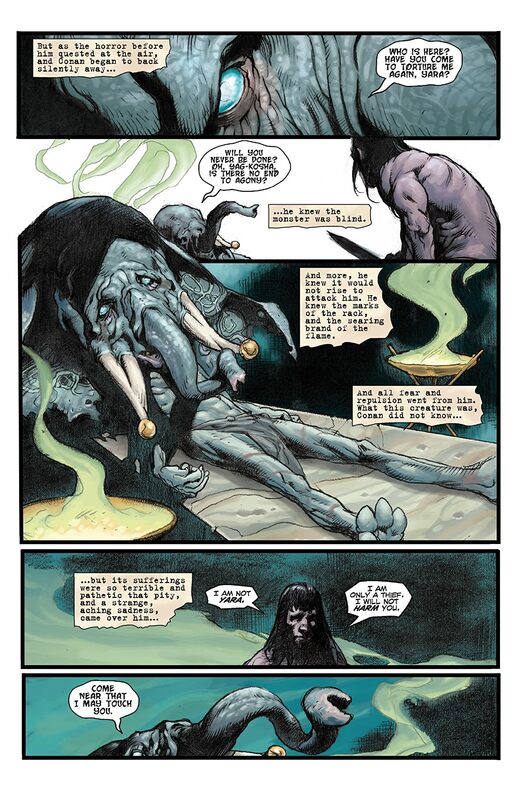 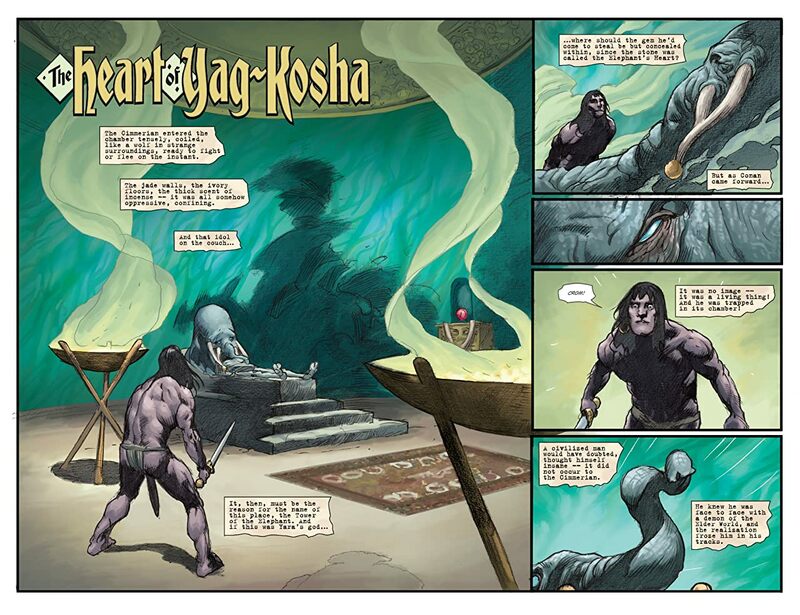 Robert E. Howard's seminal Conan tale "The Tower of the Elephant"comes to its blood-spattering conclusion in this final chapter of Busiek and Nord's adaptation. 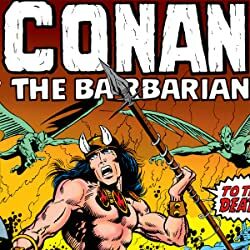 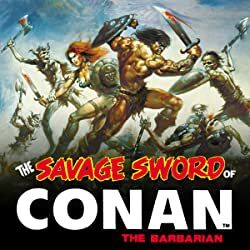 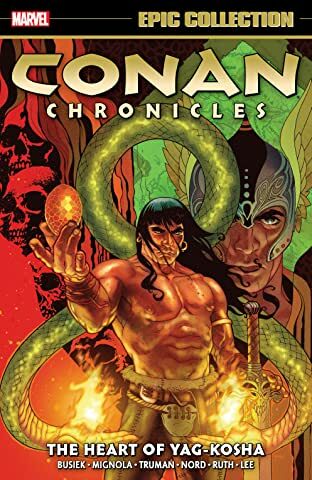 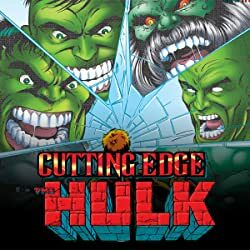 Deep in the Elephant Tower, Conan comes face to face with a god-creature from a far-off world, and has his final confrontation with a sorcerer powerful enough and mad enough to imprison a god. Death has come to the Elephant Tower, and none will walk away unchanged.